My eldest daughter Chloe turned 13 a few days ago and is now a teenager, although to be fair she has been acting like a typical teen for the last year anyway. Over the last few year's I have really struggled with gift idea's for her as she no longer plays with toys, anyone who knows a teen will know just how tricky they can be to buy for. I don't like buying her clothes in case she does not like them and she has all the latest gadgets like a laptop, tablet, TV and an iPhone. After much deliberating she decided that she would like a Jack Wills hoodie, a Pandora charm and an outfit. Even though we had spent a lot of money on her it did not look like she had much at all as she only had four things to wrap up that were not very big at all. So I decided that I would make her a little gift basket with inexpensive things that she would (hopefully) like. I was so disorganised and actually forgot to buy a basket to put things in, so I used the one that I used last year for her Christmas eve basket which she loved. Inside the basket were two books, some sweet treats, a mug and some bath products. I picked things that I knew she wanted or would like, I love how when you make up things like gift hampers you can tailor them to the person you are giving them too. I knew that Chloe wanted the latest Zoella book which has just came out, I actually pre-ordered this a while ago and it arrived on her birthday. Chloe is a typical teenage girl who loves youtube and when I saw 'Life With A Sprinkle Of Glitter' book I knew that she would like this too so I got her it as a surprise. These were from Amazon. As she loves Zoella I added some of her bath products to the basket, she loves all of the Zoella range and is at an age where she is getting into toiletries. I added the shower gel and a fizz bar which are both from Superdrug. I then added some sweet treats, she is a huge fan of American candy so I got her some of these peanut butter pieces and they are actually from the pound shop. 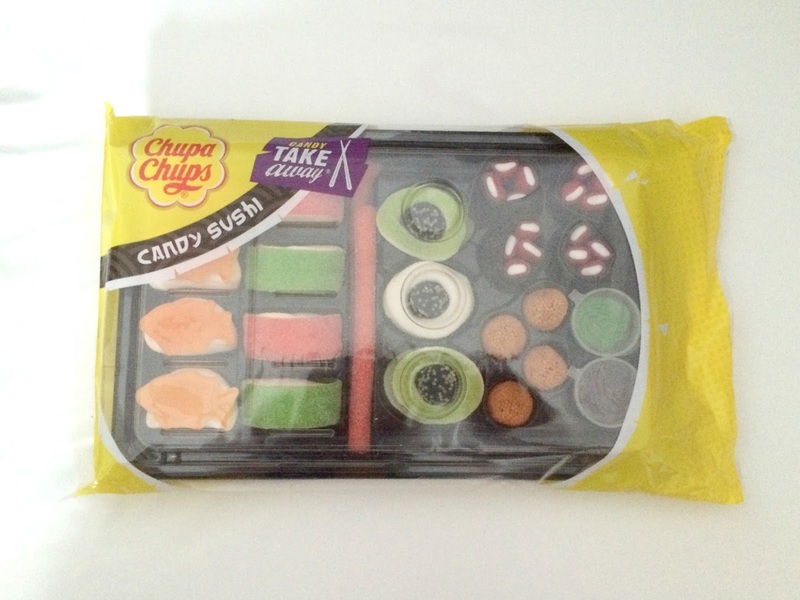 Chloe is also a fan of sushi so when I saw this sushi inspired sweets I just had to get her them, these were £3 from Asda. 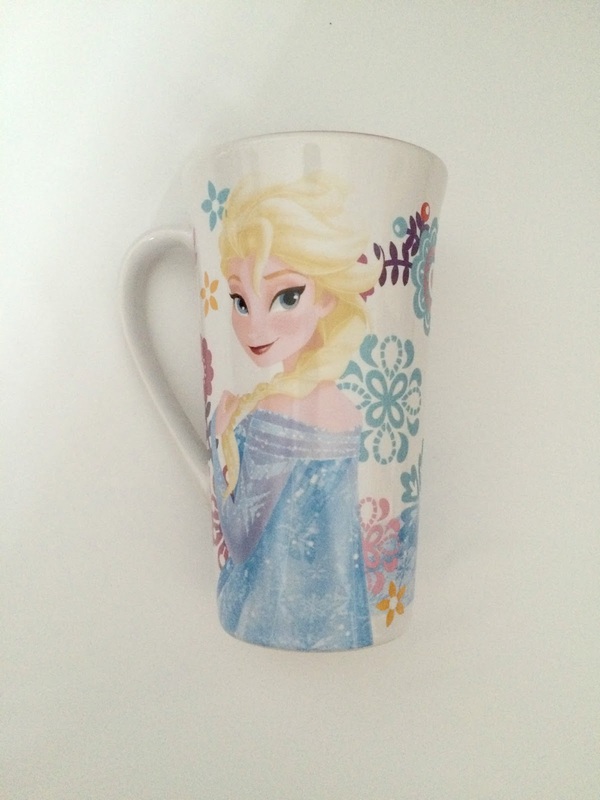 Lastly I added a Frozen mug from the Disney shop, this was actually in the sale and only £3. I thought this would be perfect for Chloe as she loves making big mugs of hot chocolate to drink so I planned on getting her a sachet of hot chocolate to add to the mug, but I totally forgot when I went shopping, thankfully we have a pack in the kitchen cupboard. So that is it, a really quick and easy to put together gift basket filled with inexpensive items suitable for a teenage girl and which will make a lovely gift idea if you are stuck on what to buy someone for a birthday or Christmas present. Chloe loved her basket and was pleased with everything that she got, it made it look like she had more gifts and was a nice surprise present for her that she was not expecting. 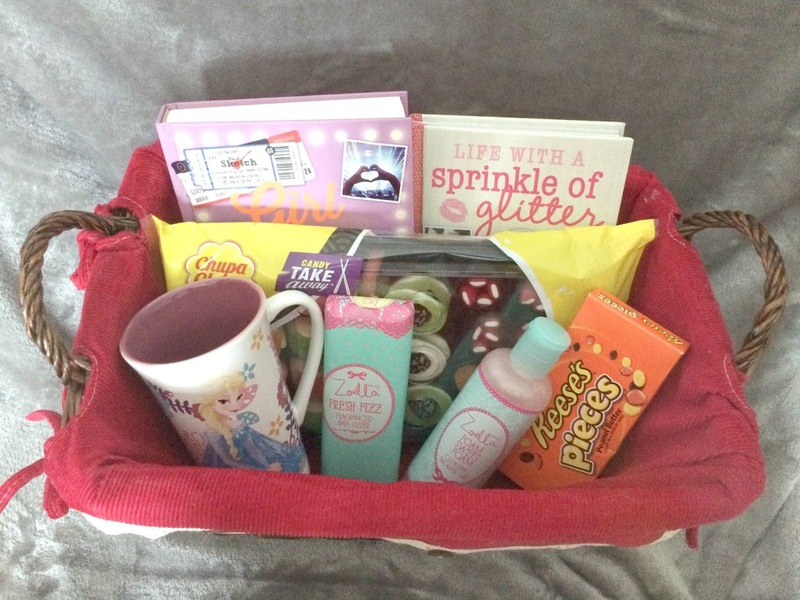 Have you ever made a gift basket for someone before ? 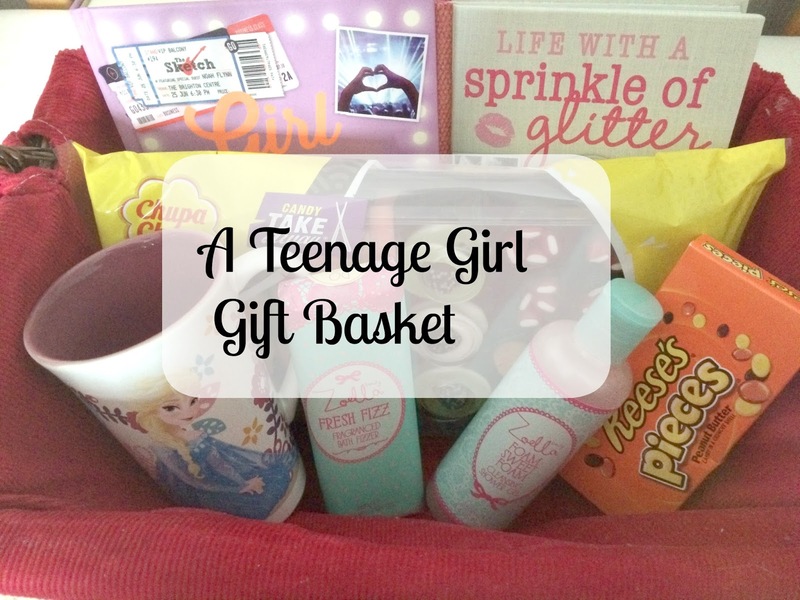 It's tricky sometimes buying for teens, but I like the idea of the gift basket. Even if the presents are small they look more fun and more thought out in a nice box or basket. What a great idea....So sweet! 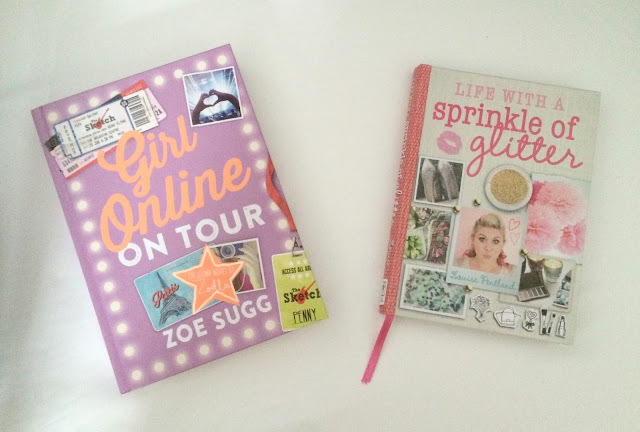 I have a cousin who is made about Zoella and wants Girl Online for Christmas so I must remember to give it to her! 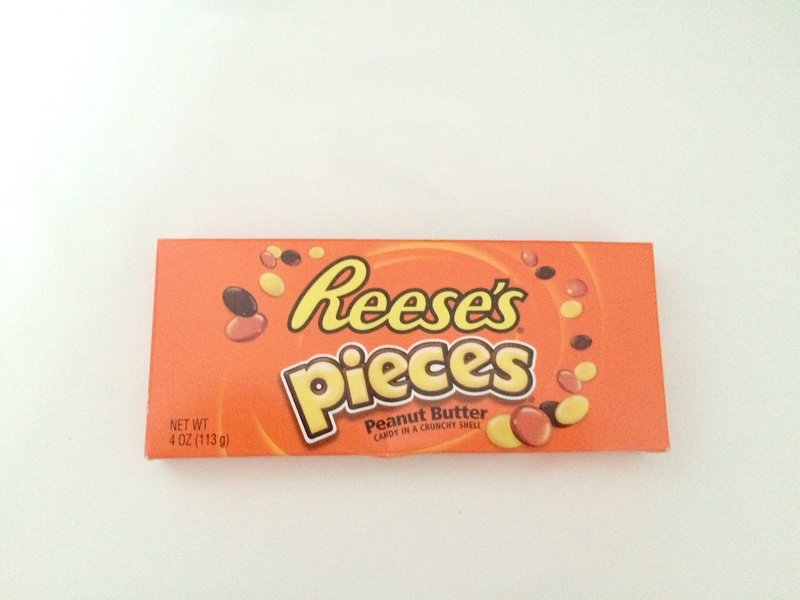 Also love the chocolate too.